Oh hell yes! I am in love with this book. I’m a huge Jack Reacher fan. If you don’t know Jack (pun intended!) then get thee to the bookstore/wherever you buy your fix and pick up one of the many Jack Reacher books by Lee Child. Heck, pick up all of them. In particular, read The Killing Floor. Then come back and read Don’t Know Jack. 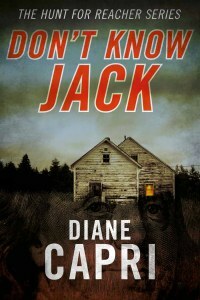 This story picks up the other from the point of view of Kim and Gaspar, FBI agents assigned to build a file on Jack Reacher. The problem is, as anyone who knows Reacher can attest, he lives completely off the grid. No cell phone, no house, no car…he’s not tied down. A pretty daunting task, then, wouldn’t you say? First lines: “Just the facts. And not many of them, either. Jack Reacher’s file was too stale and too thin to be credible. No human could be as invisible as Reacher appeared to be, whether he was currently above the ground or under it. Either the file had been sanitized, or Reacher was the most off-the-grid paranoid Kim Otto had ever heard of.” Right away, I’m sensing who Kim Otto is and I’m delighted that I know something she doesn’t. You see, I DO know Jack. And I know he’s not paranoid. Not really. I know why he lives as he does, and I know what kind of man he is. I loved having that over Kim and Gaspar. If you haven’t read any Reacher novels, then this will feel like a good, solid story in its own right. If you have…oh if you have, then you, too, will feel like you have a one-up on the FBI. It’s a fun feeling! 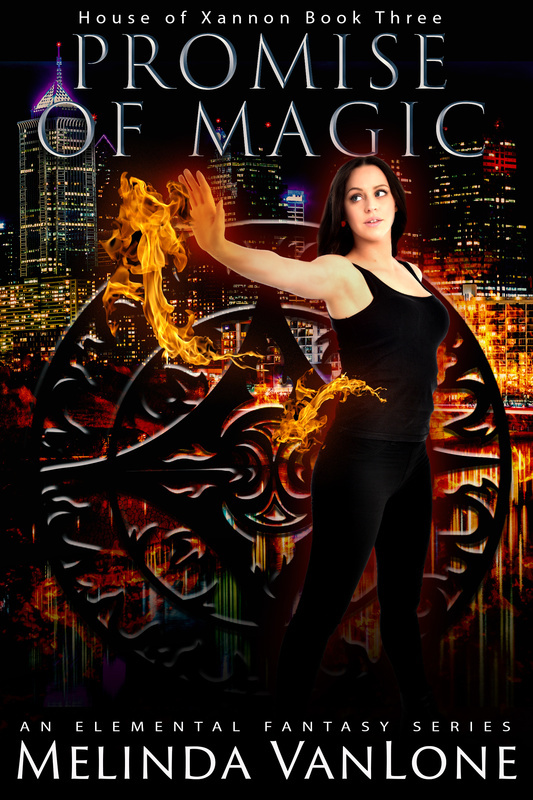 Kim and Gaspar are sent to Margrave by a mysterious boss who reminds me of Charlie, in Charlie’s Angels. You never see him…you hear him. He never gives them all the facts. So they are left with a big pile of nothing. They end up embroiled in a murder case that seems connected to Reacher somehow, but they can’t see how. Suffice to say the efforts to find the murderer, and Reacher, and not lose their own heads in the process, makes for an entertaining read. I love the way the author handled the entire story. The pacing is dead on (ok another pun intended), the story is full of twists and turns like a Reacher novel would be, but it’s another viewpoint of a Reacher story. It’s an outside-in approach to Reacher. You might be asking, do they find him? Do they finally meet the infamous Jack Reacher? 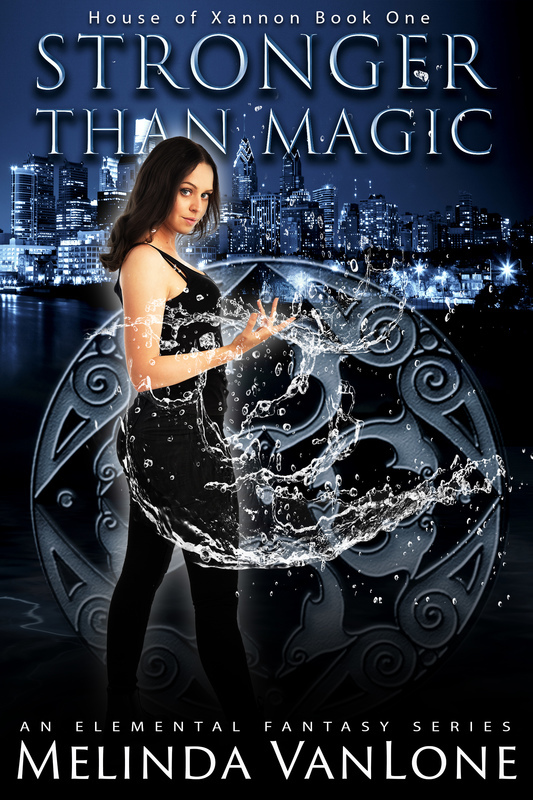 For more on the author, check out this interview with Diane Capri, and stop by her website. It was this or The Vow, and for some reason I wasn’t in the mood for the chick flick. 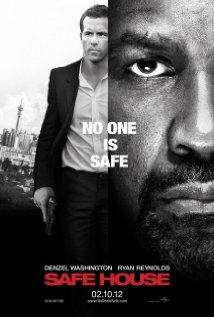 Safe House followed a predictable plot eerily similar to Bourne Identity. I didn’t mind that really, it’s a good plot and entertaining. In other words, you know there’s a mole…a bad guy within the good guy ranks…you just don’t know who it is. That means you can have fun the first half of the movie guessing who is the rat on the sinking ship. Did I guess right? Yes, but later. Much later. I’m just not that fast at picking up on clues. The clues, however, are neatly planted along the way. They are there for all to see. I’m sure my husband had the bad guy in the first 10 minutes because he’s good at that sort of thing. The acting was top notch. Denzel is one of my husband’s favorite actors and he did not disappoint. Ryan Reynolds did a fantastic job as the green CIA agent. I think this guy has a bright career ahead, and I hope his performance here means he’ll have many more action roles in the future. He’s cute, and he does that holding-on-by-the-skin-of-my-teeth look exceedingly well. The only bad thing I have to say about this movie has to do with the technical aspects. They filmed it a lot like Bourne Identity, with that gritty film texture and the damn jiggling camera technique that drives me insane. Seriously, it pisses me off because it makes my eyes tired as they try to follow the action, and gives me a headache from all the jostling. I know they are trying to portray a certain feel, a sense of movement and all that but come on! It’s a normal action/adventure with a fairly common plot line. Give it a rest, this isn’t art. It’s a fun movie, let me have fun watching it for crying out loud. I left pissed off because I’d been frowning at the screen so long. I closed my eyes through almost every fight scene because I couldn’t take it anymore. My husband thinks I’m being too harsh, here. Don’t get me wrong, I did enjoy the movie…I just didn’t enjoy the shaky camera. So…if you like a good action movie then check this one out. Great acting, solid story. Bad camera. Bad. Do like I did, close your eyes at the really jiggly parts and you’ll probably like it just fine.